Ships tomorrow if you order in the next 18 hours 41 minutes. 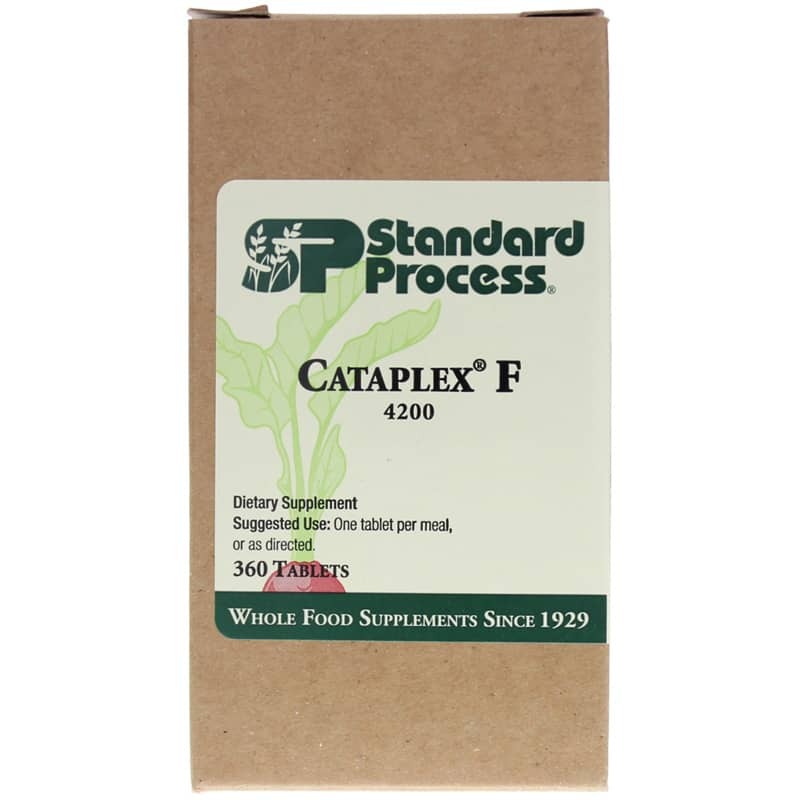 Cataplex F by Standard Process is a natural supplement that supports the digestion of fats and the body's natural response. 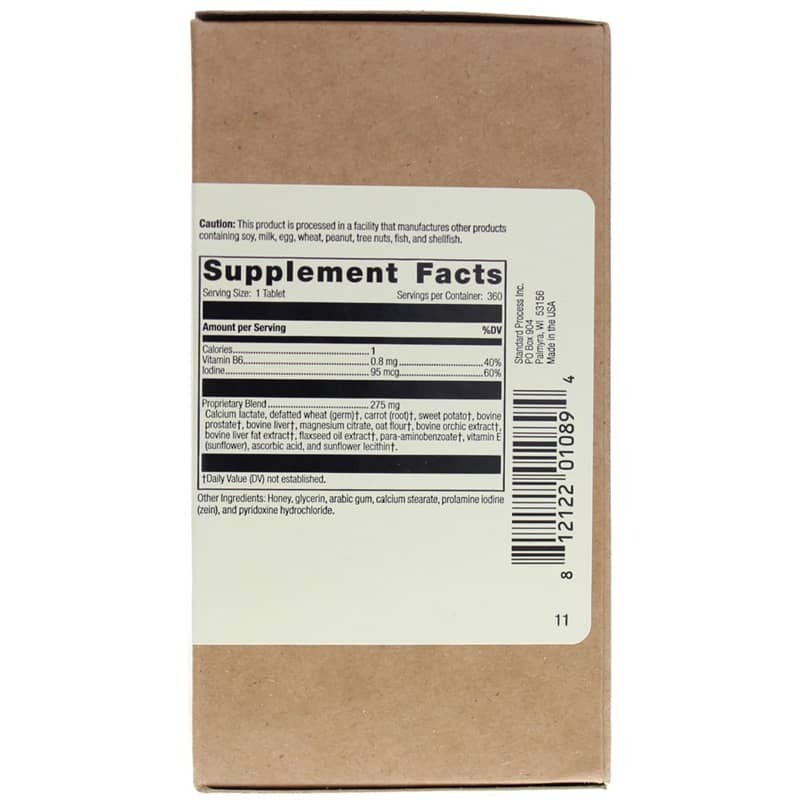 Other Ingredients: Honey, glycerin, arabic gum, calcium stearate, prolamine iodine (zein), and pyridoxine hydrochloride.